Brian’s dog. New Zealand Huntaway. Imported from the Land of the Long White Cloud in 2005 with his companion, Jean. 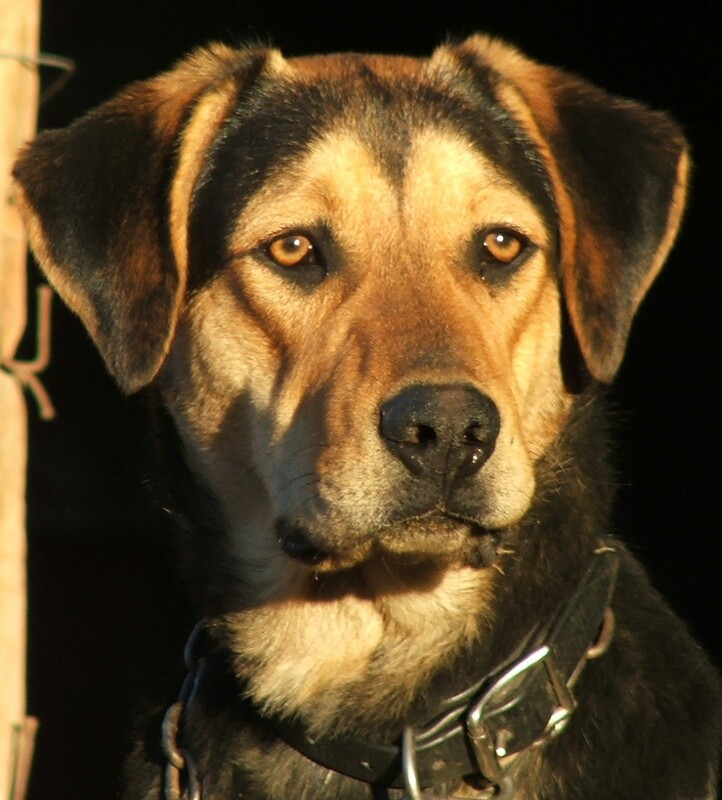 Best working dog on the farm, and the most handsome if you don’t count Bonnie, Clyde & Bo. Has featured in RM Williams “Outback” magazine. Father of Bo.